Having missing teeth can be damaging to your self-esteem and the functionality of your smile. Modern dentistry has come a long way in the replacement of missing teeth; bridges, dentures, and dental implants all have the capabilities of restoring the beauty of a smile with a truly life-like appearance. 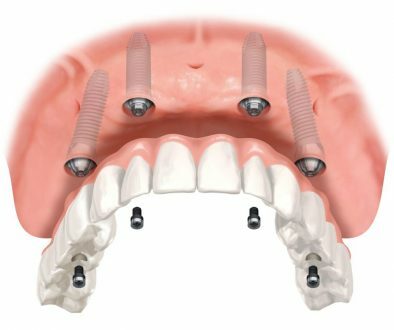 However, no other tooth replacement option preserves health and function quite like that of implant dentistry. 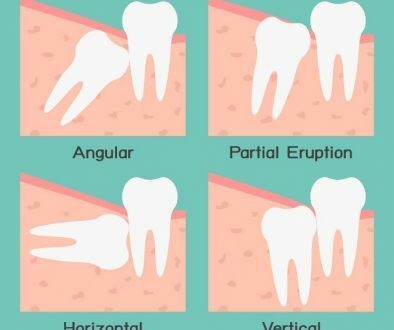 Once a tooth is lost, bone in the jaw begins a deterioration process. 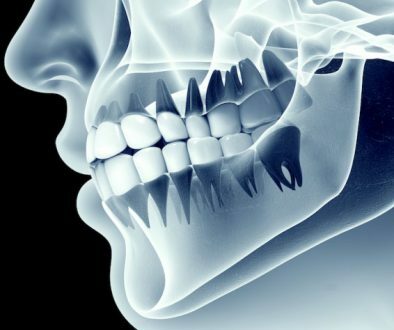 Over time, bone can deteriorate so much that there becomes no support for facial muscles, making the face appear sunken in. Dental implants can halt this process, by being the only tooth replacement solution that mimics the exact likeness of the tooth root and provides support of the jawbone. 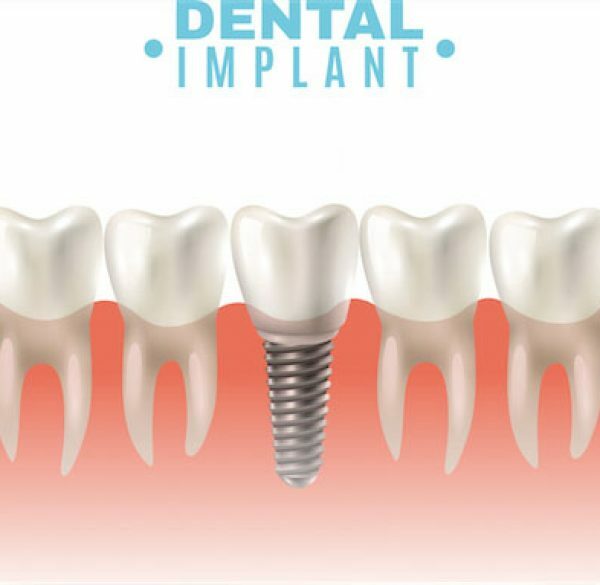 To begin treatment, dental implants are surgically placed directly into the jawbone where they will fuse through a process called osseous integration. Once this process is complete, your dentist will attach an abutment to the implant, which will hold your new tooth in place. The new tooth will be constructed of a porcelain crown, which looks and reflects light much like the natural tooth. When placed with skill and an artful eye, your dental implants and crowns will look and function naturally and beautifully. The results provided by dental implants and crowns can be dramatically life-changing. Chewing, speaking, and caring for your teeth are as easy and comfortable as if you had never lost a tooth in the first place. With proper placement and care, your new smile is meant to last a lifetime. adentaloffice.com can help make your new smile become a success. Contact our office to set up your consultation about implant dentistry in Barrie, Ontario with our dentists today.